“KanjiArt” is a unique service that will translate your name or your favorite word into kanji and then produce a hand-brushed version. 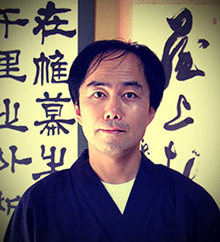 The kanji will be specially selected by a professional native Japanese translator who holds a kanji proficiency qualification, and likewise, the text will be hand-brushed by a professional calligrapher. 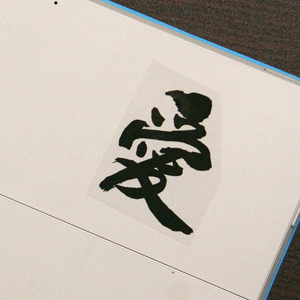 And, finally, your name or your favorite word will be digitally-delivered in kanji form. It can be used for tattoos, T-shirts, Stamps, Stickers, Greeting cards, and Logos. 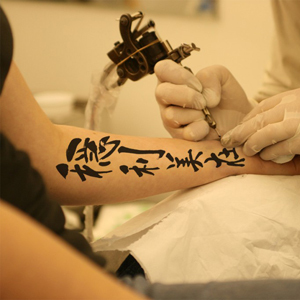 We supply you with an explanation of the meanings of the kanji, so you can have peace of mind. 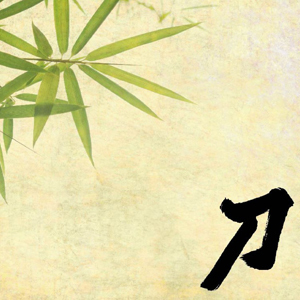 Please have a look at the list of examples of kanji and their meanings below. Please Note: Depending on the order, there may be some variation in the way that these terms are translated. 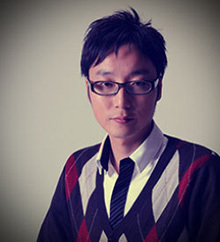 *If you click any picture of Kanji, you can see expansion of the image. 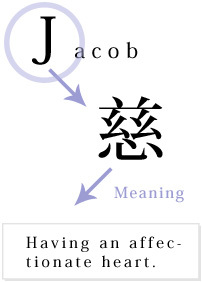 Jacob 慈：Having an affectionate heart. 鼓舞：Someone who cheers up others and encourages them. 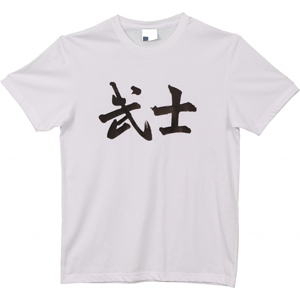 殿：Respected and adored by others. William 初：Has his own way of doing things. 利：Having the gift of the gab. 夢：Able to pursue his dream. Alexander 荒：Can be boisterous at times. 来：Waiting for the right time. 賛：Able to get the agreement of others. Daniel 舵：Able to steer others. Aiden 愛：Has a Loving heart. 蘇：Able to get back on his feet. Isabella 位: Rising to high position in life. 座：Making her way in the world. Ava 空：Dances through the air. 羽：Graceful Like the wing of a bird. Emily 依：Able to be relied upon by others. 意：Goes their own way in life. Abigail 朝陽：Bright like the morning sun. Chloe 苦：Knowing both joys and sorrows. 慈：Having a compassionate and loving heart. “KanjiArt” offers the following peace-of-mind guarantee so that all customers will be 100% satisfied. After the name is translated by a professional holding a kanji proficiency qualification, The kanji will be presented to the customer with an explanation of the meaning. Number Two: If you aren’t satisfied with the kanji that are presented, we’ll re-compose your name with different kanji as many times as you like. Number Three: If you still aren’t satisfied, you can cancel the order. Please Note: We can’t cancel an order after our calligrapher has produced the final work. 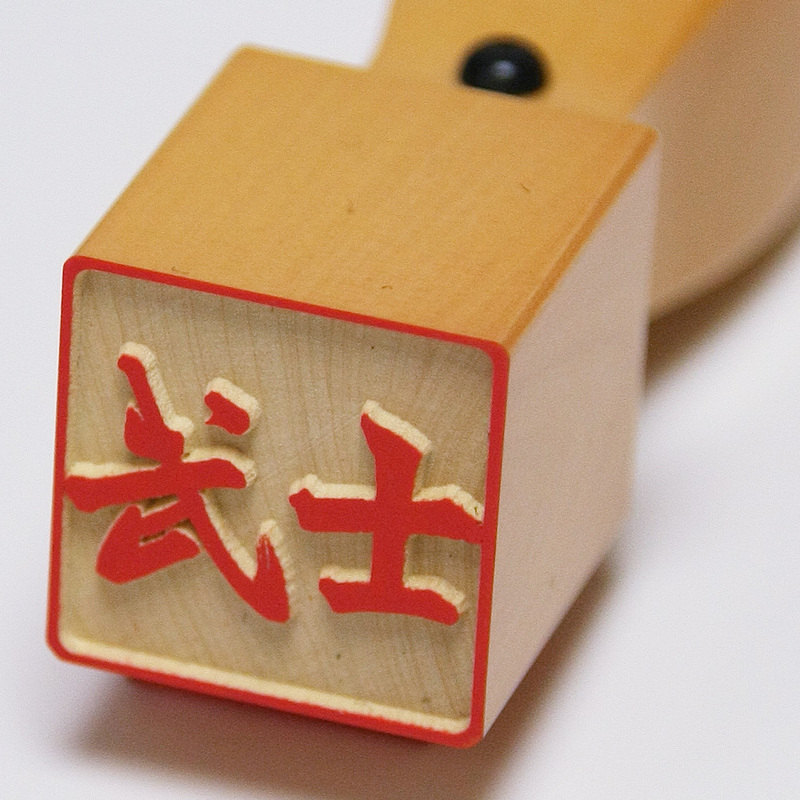 It’s a peace-of-mind guarantee so that you can have confidence in the kanji that we produce. What’s more, we’re currently holding a campaign!